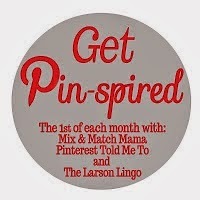 This is my inspiration picture. 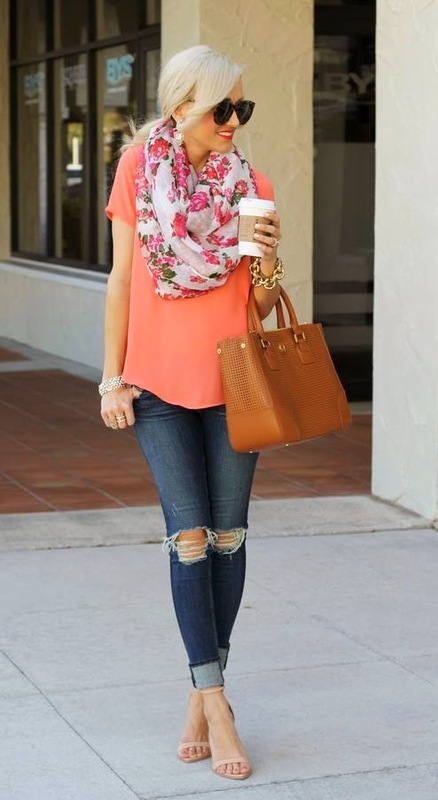 I loved the spring colors mixed with the floral and distressed jeans. Now, that's a look I can get behind!! I thought about asking Tab to take a picture of me outside holding a Starbucks cup, but I knew he'd think I was ridiculous!! ha! I turned the inspiration picture into a more comfy/casual look. Here are some of the items I found if you're interested in creating this look. Super cute Gap v-neck tee available here. These are my exact jeans. Unfortunately, they're only available in random sizes. Crochet Toms...also in black and purple. I also wanted to hold this bag in my picture, but forgot all about that too!! 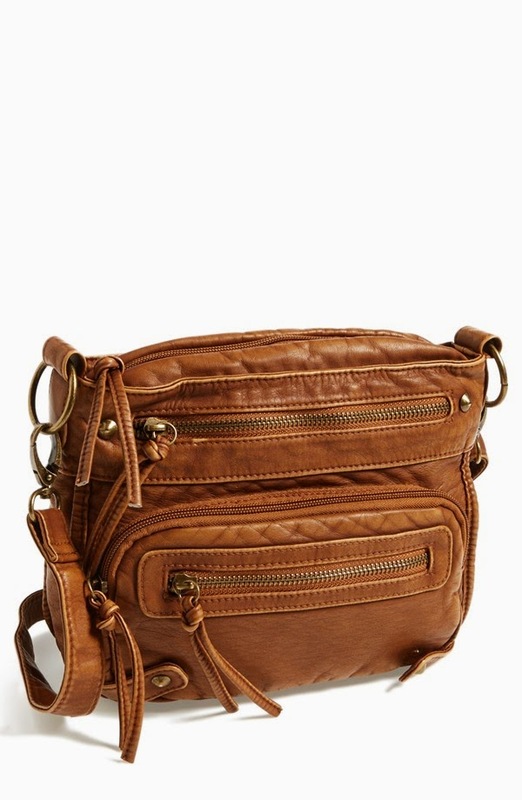 Shay did a super fun post ALL about crossbody bags and she peer pressured me into buying this one! ha! I am NOT a purse girl. Up until purchasing this one, I owned one purse. It was really only for trips!! But...I couldn't pass up the price. I love how it looks in person...it doesn't have a cheap look at all!! 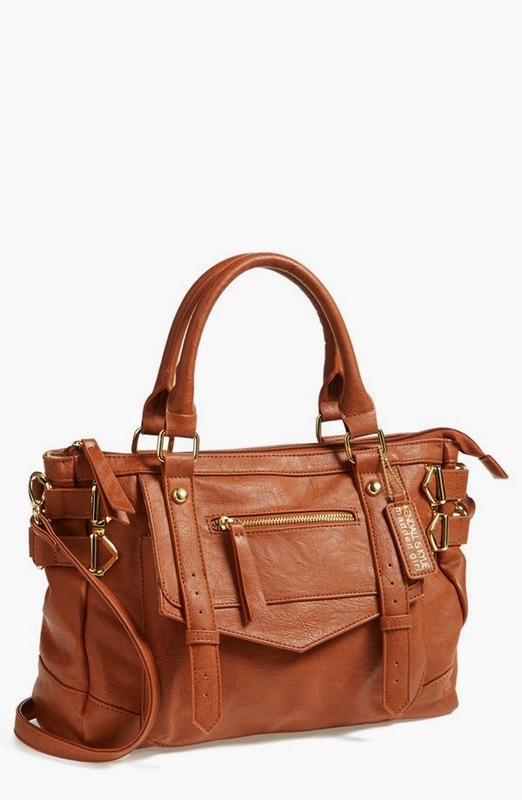 If crossbody bags aren't your thing, this satchel is a cute option and it's on sale for 50% off making it under $30!! Several things...first, you nailed that look. Second, Tab really should have photographed you holding a Starbucks cup nonchalantly in the front yard. That would have been fabulous :). 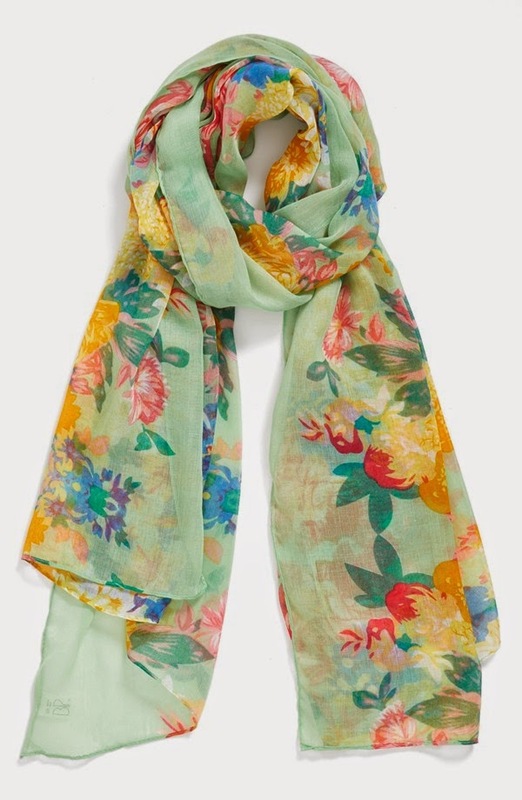 Third, now I need like 4 floral scarves because you looked so cute in yours! Fourth, you MUST buy that satchel! It is so perfect!! I love, love, love it!! Such a cute look. 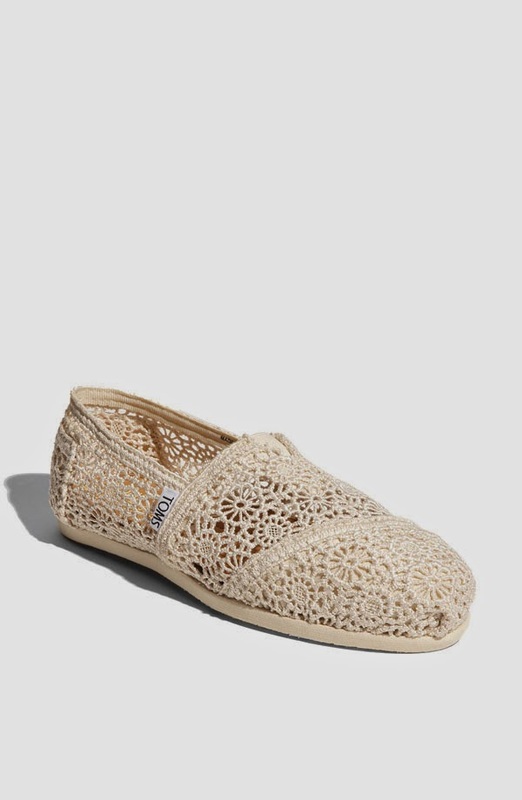 I am thinking I might need those crocheted Toms! I am obsessed with the color of your top!! Ooooh! 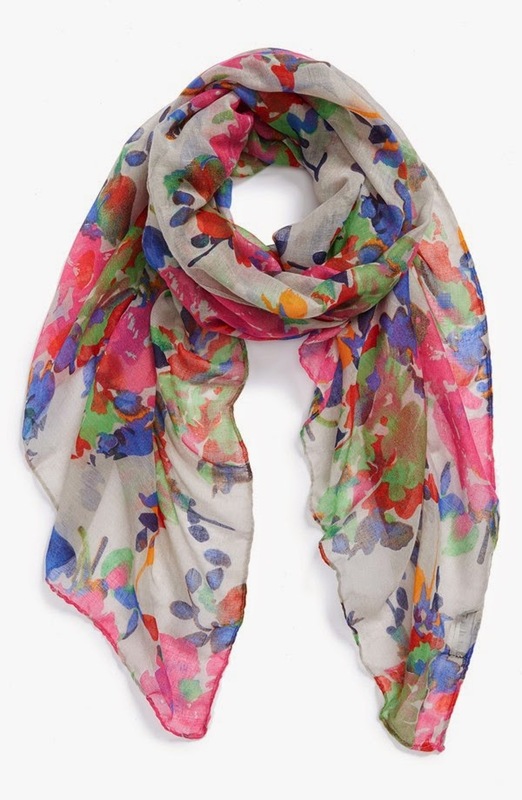 Love your floral scarf! And listen, you HAVE to have Tab take your pic with a starbucks cup next time. HAVE TO. Yes, he would think you're crazy....but it would be worth it!!!! Can't wait to see you today friend! 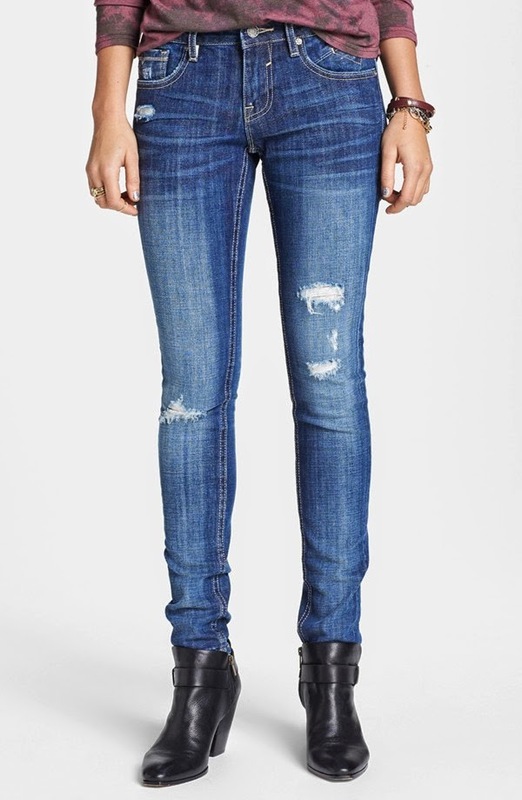 she has some cute stuff, and i think she adores the same $35 jeans!